Dropping a Han Dynasty Urn as an artwork is brilliant and a work of total ingenuity, but in between the lines, it says a lot about the artist: his desire to court controversy. 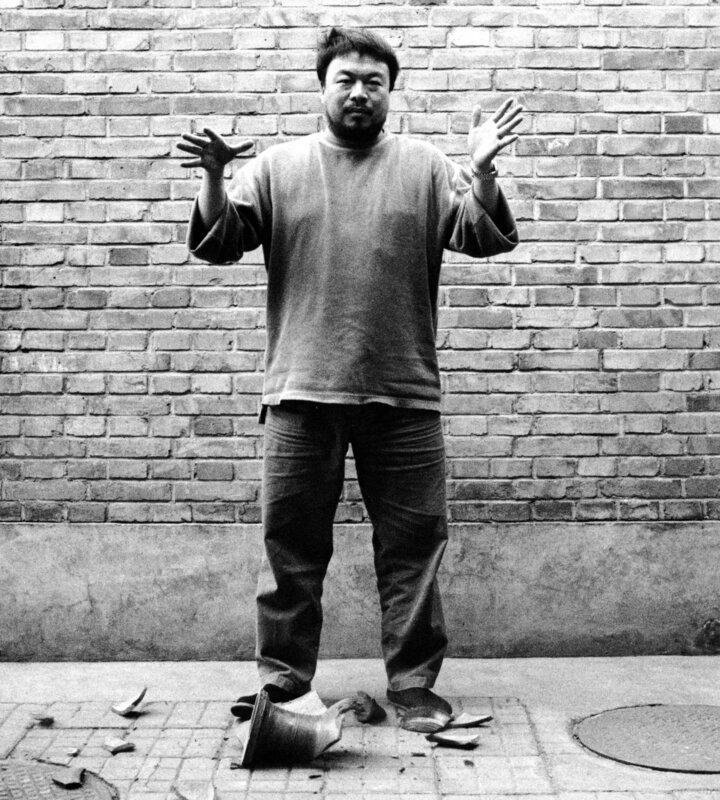 The return of Ai Weiwei to China after living in New York City for more than a decade in 1981–1993 marked the beginning of a new form of art, dedicating some of his works to the themes of transformation and destruction. He embarked on collecting ancient vessels with the aim of converting them into contemporary art pieces. 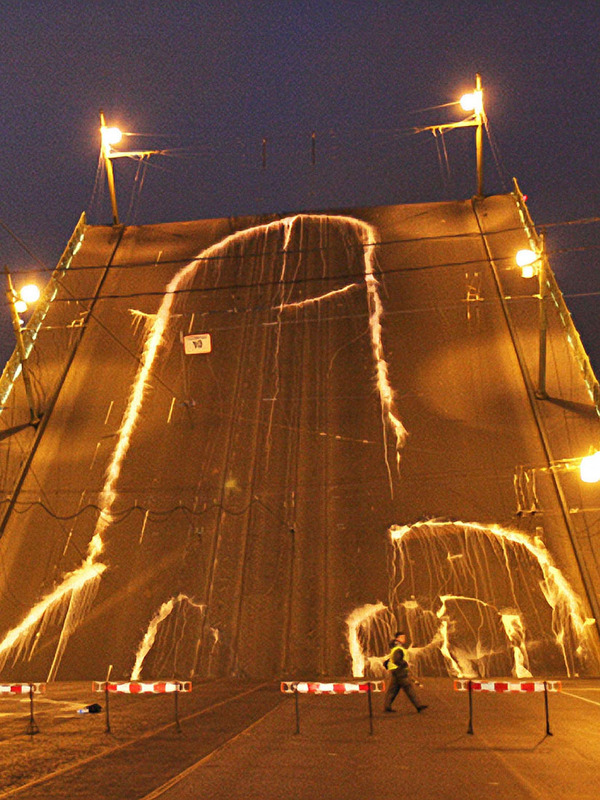 Some people viewed this act as a way of collaborating with the ancient artists’ work, but some argued that it was misappropriating the artists’ work without their approval. This act provoked emotions since the urns were considered a form of consumer culture and heritage preservation, especially since he dropped it intentionally. 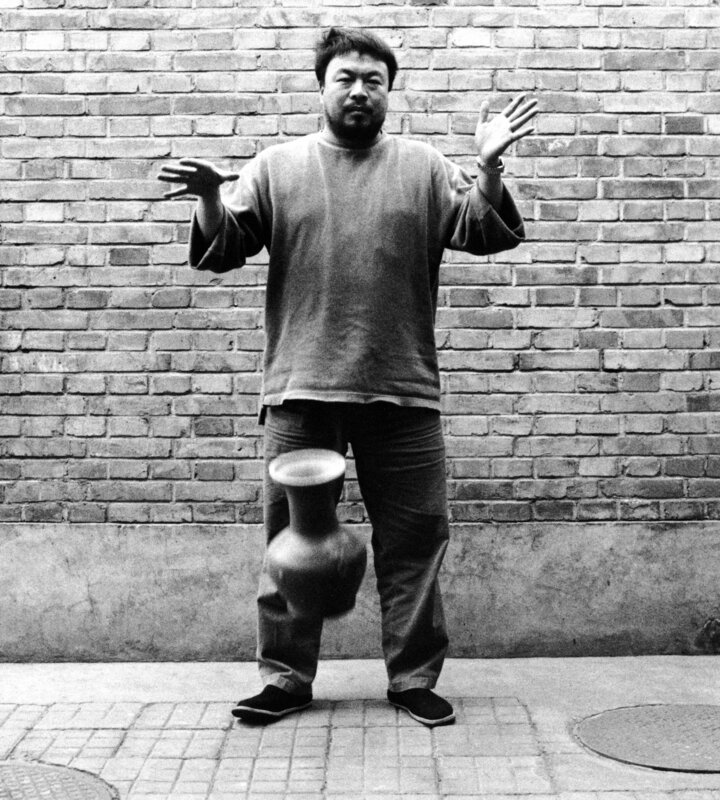 Dropping a Han Dynasty Urn, 1995 is a show-stealer that depicts Ai Weiwei destroying a precious artifact. The destruction of this piece of art is displayed in a series of three black and white photographs which show Ai dropping a 2000-year-old ceremonial Han Dynasty Urn. The first photo shows Ai holding the vase; the second one shows it in mid-air and the last one shows the vase shattered into pieces on the floor. Ai claims that he actually destroyed two urns in the process of creating the artwork, but his photographer was not able to capture the smashing of the first urn. Due to this act of destroying the historical artifact, the images became more valuable than the original object. The historical artifact became more exposed in a way the traditional methods of preservation couldn’t expose it. The act was provocative considering that Communist China was a society that carefully monitored access to any information regarding its dynastic history. 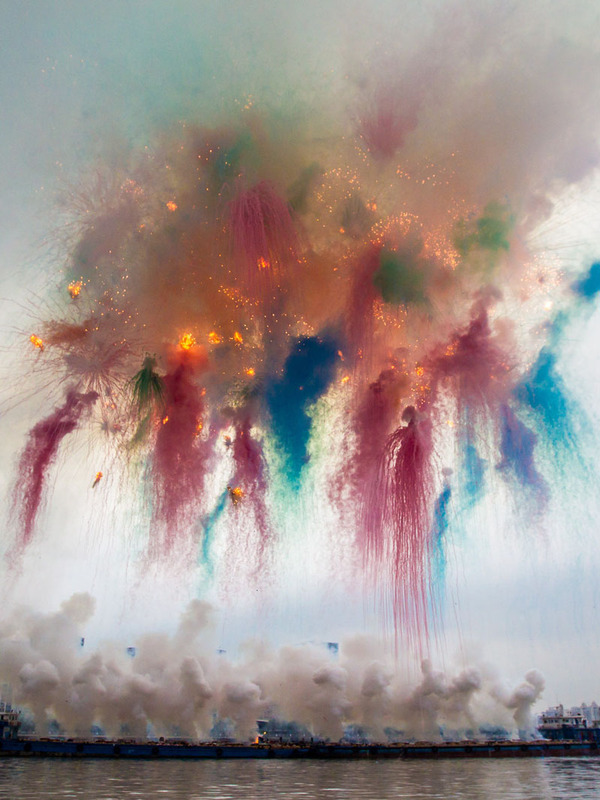 This act came as a shock to the art world, most people felt that it was very unethical to destroy any artifact under any circumstances, even if it was his original work or his intention was to create art. On the other hand, some people interpreted the message he was sending by destroying the artifact as a display of the little value we have for artwork. To date, some people even believe that Ai didn’t smash an authentic antiquity by claiming that it was a fake. Dropping a Han Dynasty Urn, 1995 is just one among the many artworks Ai has done that focused on heritage loss and heritage preservation. Additionally, his artwork has also tackled one of the major challenges facing artists, antiquities theft. The smashing of the vase signified the central message Ai went on to explore using other artifacts. 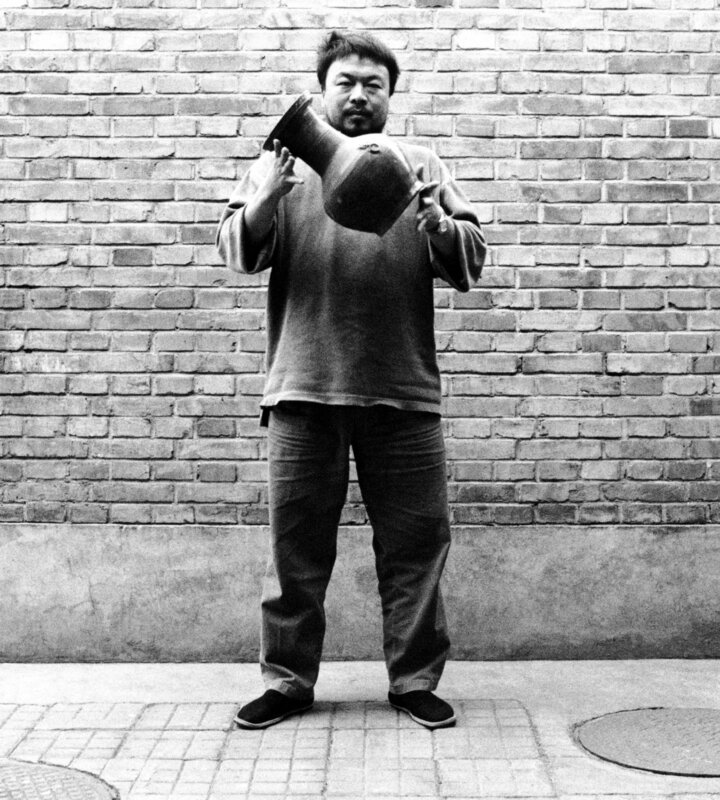 Ai Weiwei’s Dropping a Han Dynasty Urn was shown amongst important works such as Zhang Huan’s performance To Add One Meter to an Anonymous Mountain1 in the exhibition ‘Art and China after 1989: Theater of the World‘2 at the Solomon R. Guggenheim Museum in New York in 2017-2018. 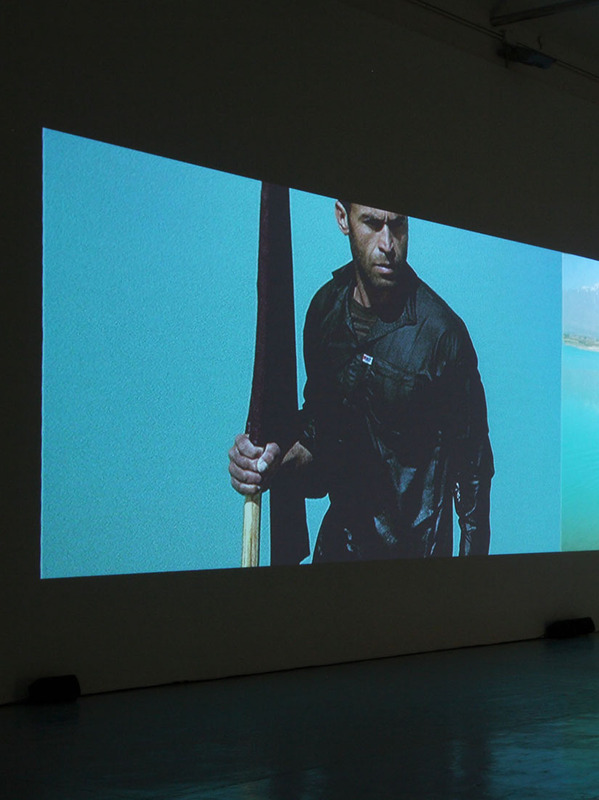 It was the largest exhibition of contemporary art from China that has ever been mounted in North America. 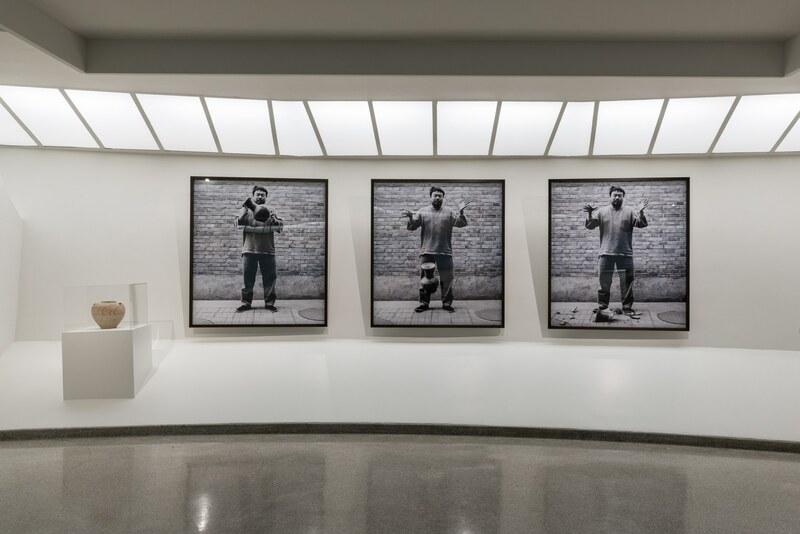 After causing significant public outrage, three works including Dogs Which Cannot Touch Each Other3 by Sun Yuan and Peng Yu had been removed from that exhibition. All images by Ai Weiwei studio unless otherwise noted. Home > Performance > Why did Ai Weiwei break this million-dollar vase? Posted on July 4, 2017	in the category Performance and tagged 1995, Ai Weiwei, communist, performance art. 16 Responses to "Why did Ai Weiwei break this million-dollar vase?"